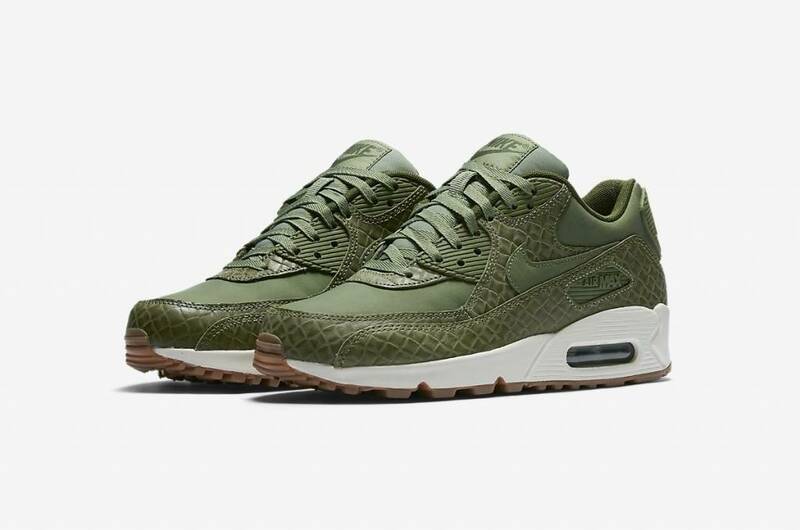 There has been a rich sneaker history since Nike de Air Cushioning Technology became visible with the Air Max 1 in 1987. The Air Max 1 is the first sneaker to show a smooth air chamber in the heel, which was later the breakthrough in technological development From Nike. The design of this iconic sneaker is from the famous Nike designer Tinker Hatfield, inspired by the architectural design of Le Center's George Pompidou in Paris. 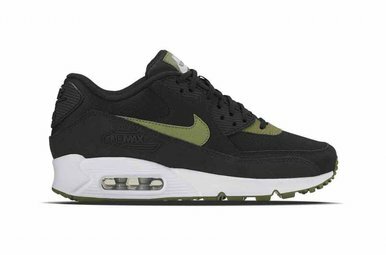 The success of the Air Max 1 created new designs for a new generation of Air Max models. 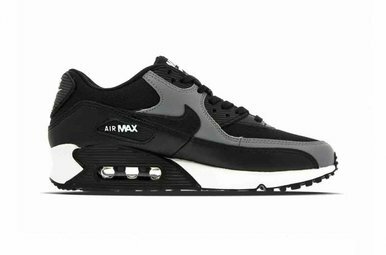 After the Air Stab and Air Max Light, the design for the Air Max 90, known as the Air Max 3, was created until 2000. The first Air Max 90 was created when Nike wanted to improve the durability of the Air Max models with new technology . 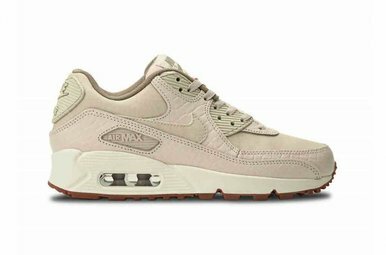 The first Air Max 90 test models consisted of the top of an Air Max 1 with the typical Air Max 90's current sole. 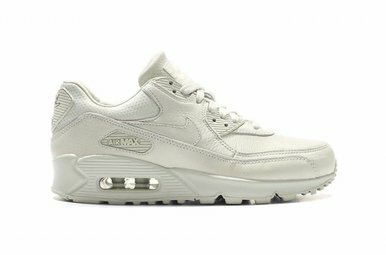 Later, the Air Max 90 got a complete look that grew into a classic Nike sneaker that's up to today Is very popular worldwide. In the early 1990s, Nike for the then US President George HW Bush Senior developed a special "Air Pres" edition that spotted the President regularly.